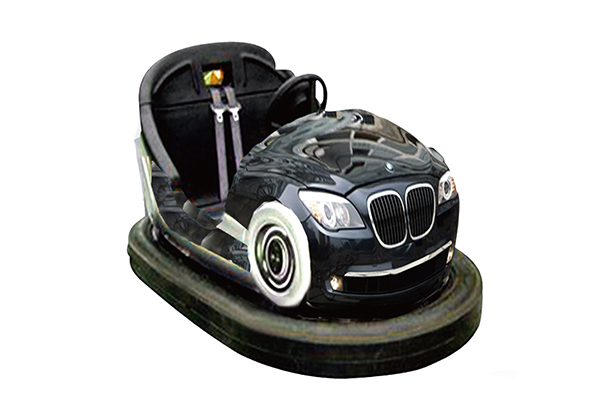 bumper car is the absolutely necessary amusement equipment in the amusement park. It is safe, amazing, funny and exciting. It is suitable for people of all ages. And above all, it is low investment and high profit. it is very popular all over the world. once you have driven it, you will love to do it again..